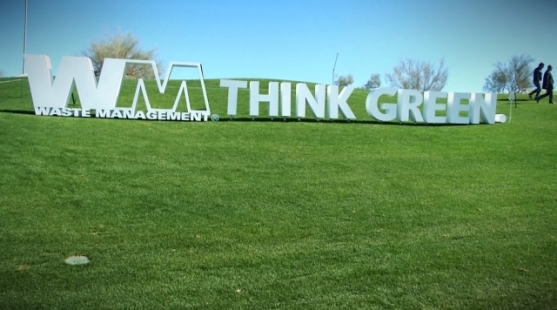 A commitment to the “4Rs” – Reduce, Reuse, Recycle, Recover – is a worthy and necessary action and one that Waste Management is championing both for itself and for its customers. Reaching higher levels of sustainability benefits everyone. Programs and processes that achieve less waste enhance efficiency, save costs, reduce strain on landfill space and conserve resources. Improving waste diversion is a specific way progress in this area is achieved and measured. 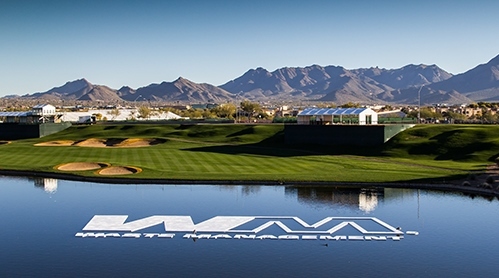 By taking a sporting event attended by more than 563,000 fans and turning into a Zero Waste event, we’re showing the world how Waste Management, as title sponsor, can take the lead in engaging every fan, player, vendor and supporting sponsor to become part of the solution. 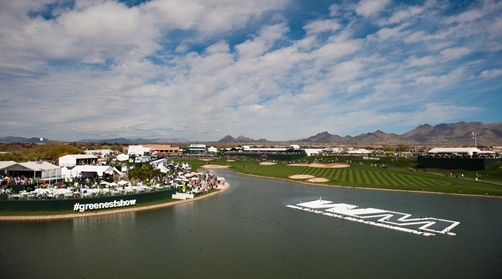 And if it can be done at an event as big and boisterous as the Waste Management Phoenix Open, we’re showing that it can also be done at any other sporting venue – or business, campus and community. In short, we're taking a tournament known as the "Greatest Show on Grass" and making it the "Greenest Show on Grass" as well. This project is called We Can Swim!